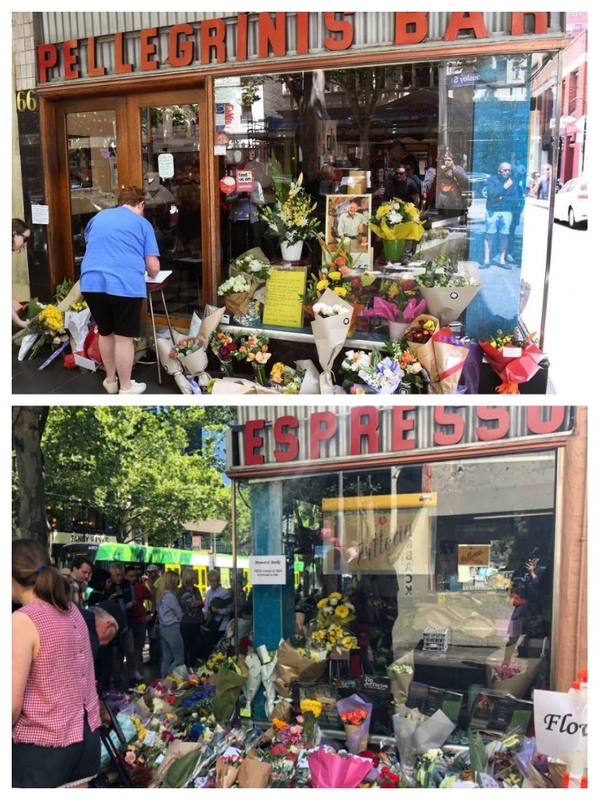 I would like to pay my own pathetically-insignificant mark of condolence for the tragic murder of Sisto Malaspina in Melbourne last week by an Islamic terrorist. I dined, and paused for coffee many times, during my trips to Melbourne at Pellegrini's Espresso Bar. 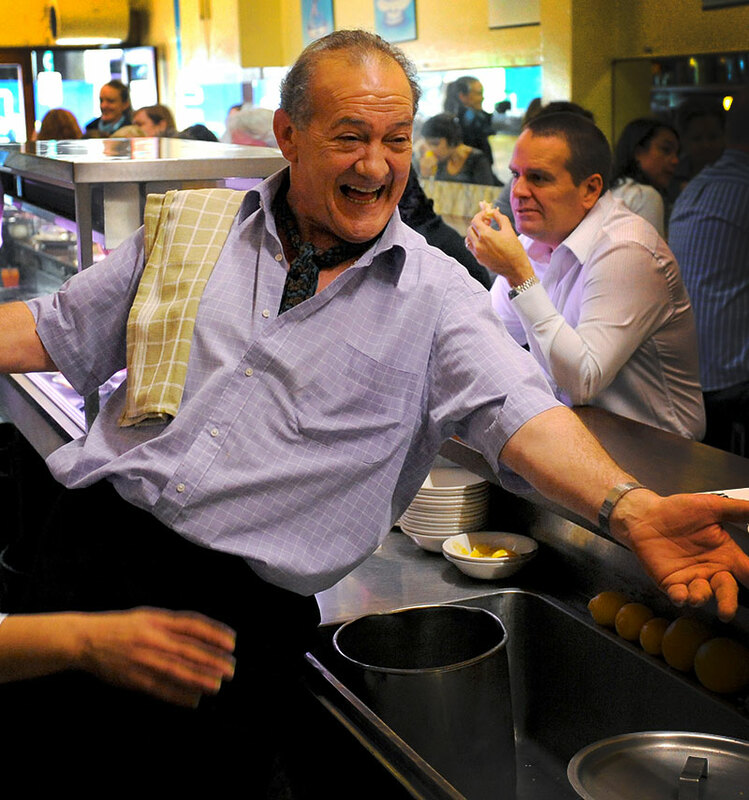 Sisto was always jolly, welcoming and all over the place, making sure his customers - regular and infrequent - were happy too. 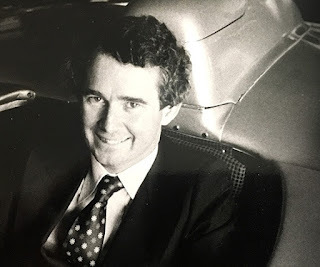 I enjoyed a close friendship with the motoring editor of The Age, Chris de Fraga, who tragically died of cancer in 2017. Whenever I was in town, Chris and I would regularly meet for either a lunch at the bar, or a coffee and cake, at Pellegrini's. It was a ritual I enjoyed immensely, because following my first trip to Italy in 1976, I simply loved the atmosphere, the fraternity, the noise and chaos of the place - it was just like Little Italy in Australia. Farewell Sisto, you and your spirit will be sadly missed at Pellegrini's, now, and forever. I support the Australian Government's decision to expel all those guilty of either planning, or executing acts of terror, from this country. And, my message to any Muslims who complain about living in Australia, and who are agitating for Sharia Law - if you don't like it, go back to where you came from, Australia is a free society that does not need your presence.